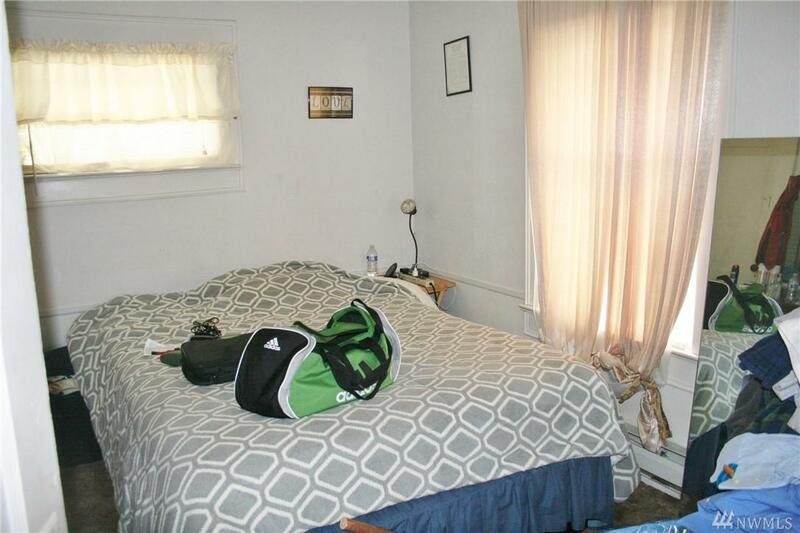 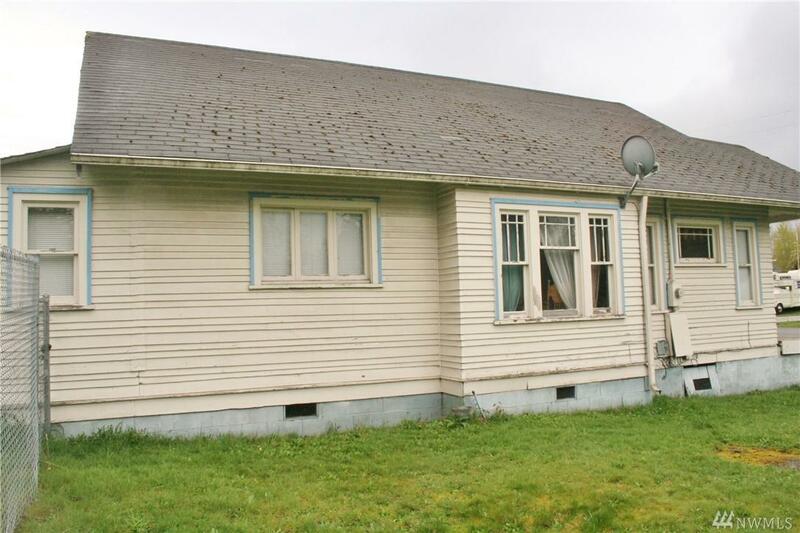 Value-packed, perfect starter home or investment property in a great, affordable location. 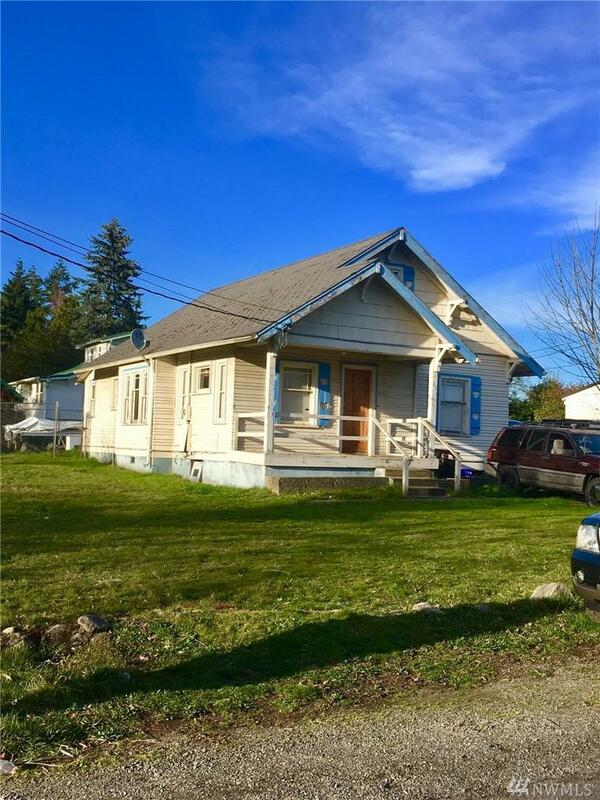 You will love the curb appeal of this classic Craftsman and the manageable size (less expensive to update), whether to live in or use as a rental property. 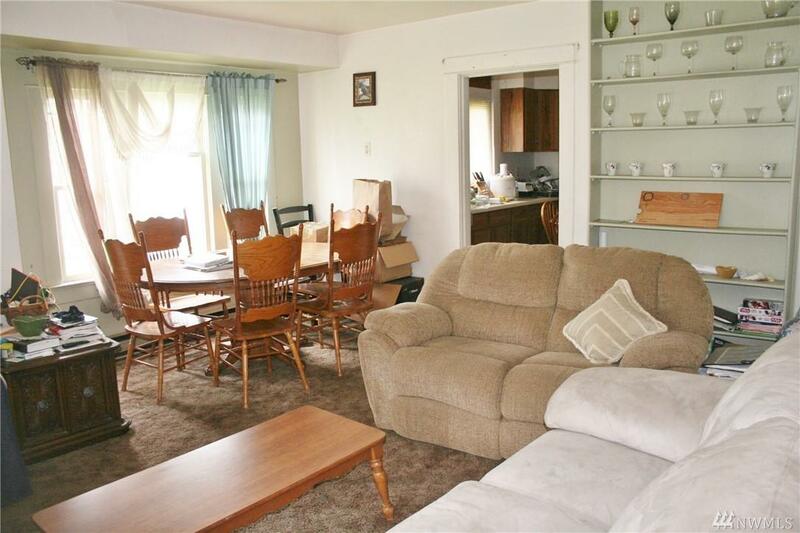 Call for an appointment to see it today, homes in this price range are hard to find!